Brilliant, helpful, reliable, on time and perfect for the event. The bouncy castle was fabulous! Great service too. Will book again. Highly recommend! 5 star!Thank you. 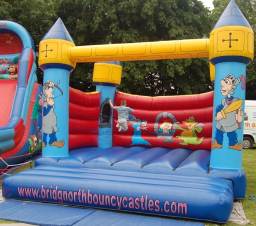 This is our largest bouncy castle available for hire and to attend events. 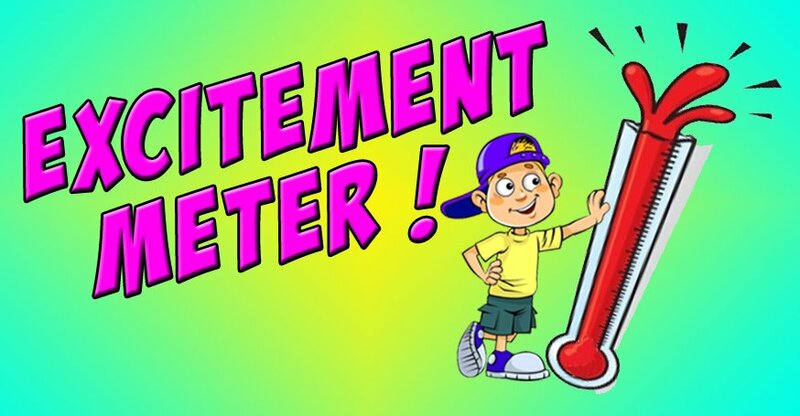 Measurements - 17ft x 17ft x 15ft high. Required space - 18ft x 21ft x 15.5ft high. Power requirements - 13amp socket, extension leads supplied free. The price you see includes delivery, set up and collection. 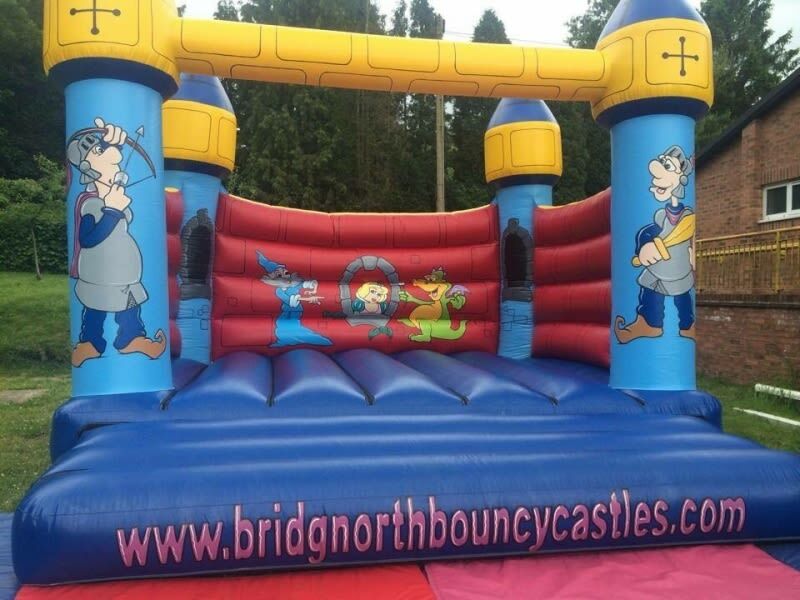 Bridgnorth Bouncy Castles And Soft Play Hire © 2017. All Rights Reserved.